Avocados From Mexico partnered with Inmoji to turn your selfies into clickable emojis. For the past three years, Avocados From Mexico has delighted Super Bowl viewers with wacky TV spots. The brand has also always given consideration to its digital Super Bowl-related presence, and this year will be no different. Avocados From Mexico has already announced it will return to the Big Game for a fourth consecutive appearance, and now the brand is divulging its digital plan for Super Bowl LII. 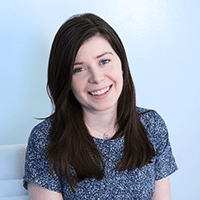 The brand partnered with Inmoji, a company that creates clickable, branded icons, to bring a big part of the campaign to life. The emoji-focused company lets users send clickable icons that can share anything from movie times to concert tickets to a friend’s location. It also has developed a patent-pending “Picmoji” feature it’s going to use in the Avocados From Mexico campaign that combines your best selfie with your favorite emoji (the avocado, duh). The Inmoji feature will live inside a larger “Guacworld” digital campaign for the brand, which will launch in the coming days and was done in partnership with digital agency Richards/Lerma and development agency Wealthy Mind. “When you tap on the Inmojis, instead of opening on one of our campaign pages, it now opens to your camera,” Michael Africk, CEO and founder of Inmoji, said. Once the camera is open, users can pick a filter, take a selfie and send it to their friends on their messaging platform of choice, including iMessage, Facebook Messenger, Android, Tango, Kik, and the Inmoji App. The recipient will see whatever emoji the sender has selected, and when the recipient clicks on the emoji, the selfie will appear. “It’s essentially making the emoji the Trojan horse, but it has a Picmoji filter inside where you can take pictures and share,” Africk said. 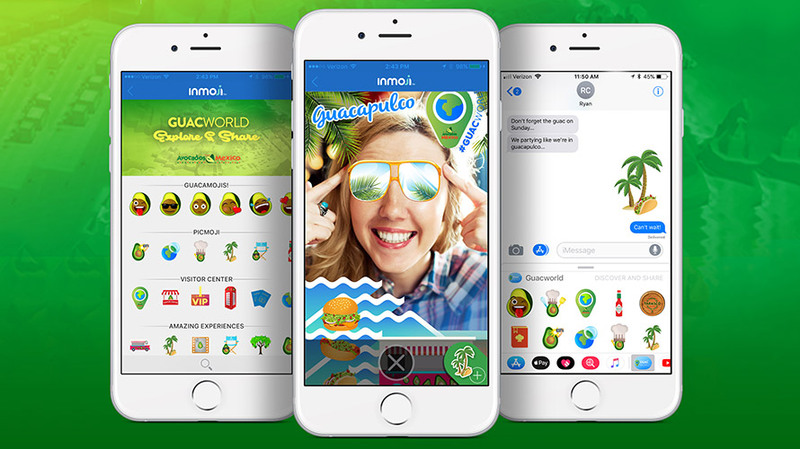 For Avocados From Mexico, Inmoji was the perfect partner, because while the technology needed to be the “greatest and latest,” according to Ivonne Kinser, head of digital marketing at Avocados For Mexico, it also needed to be relevant for the brand. This year, emojis seemed the perfect avenue for Avocados From Mexico. Kinser noted that emojis are becoming more and more a way for people to communicate with each other (think iPhone X’s animated emojis).